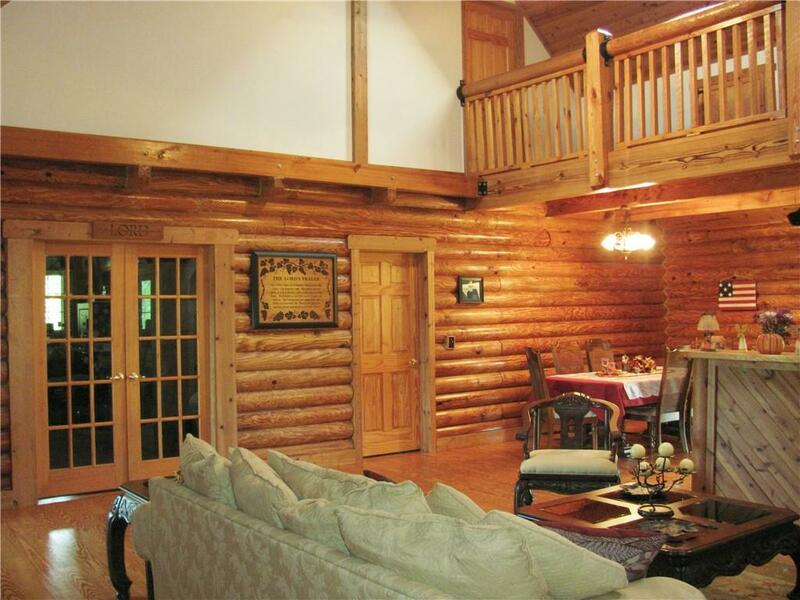 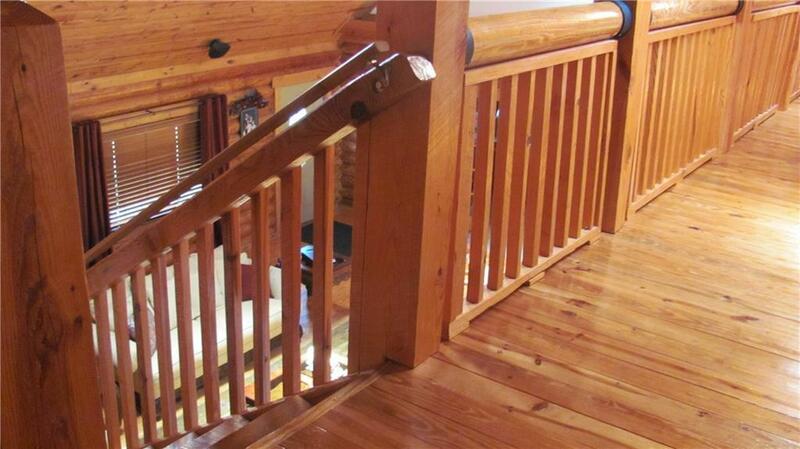 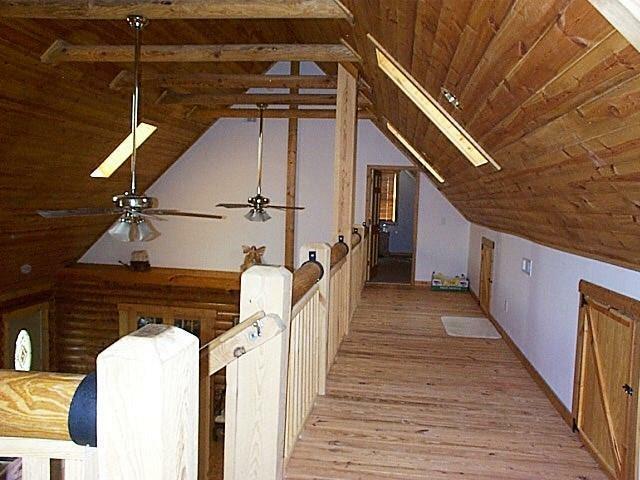 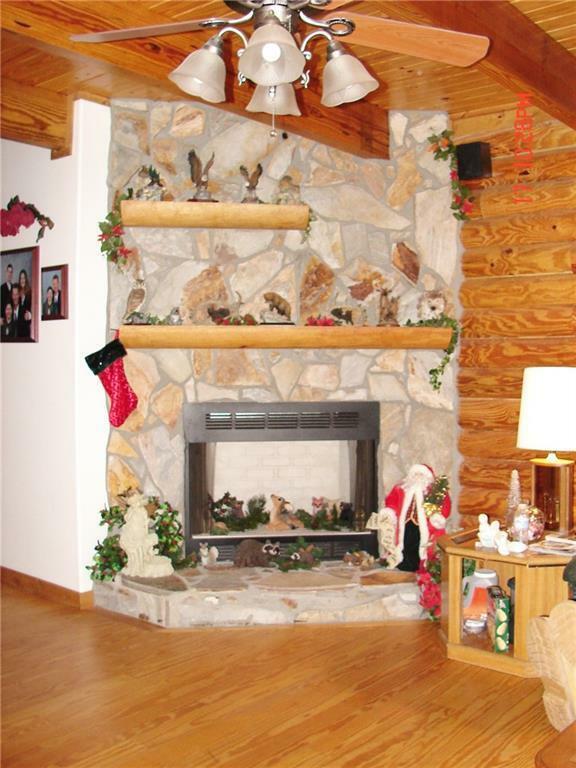 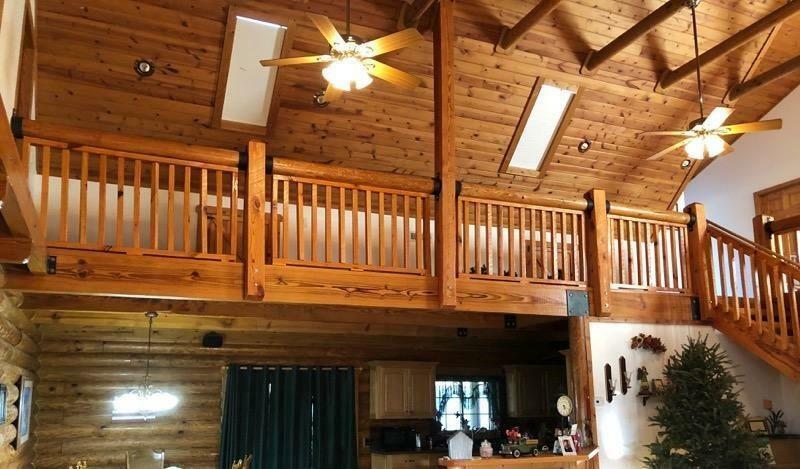 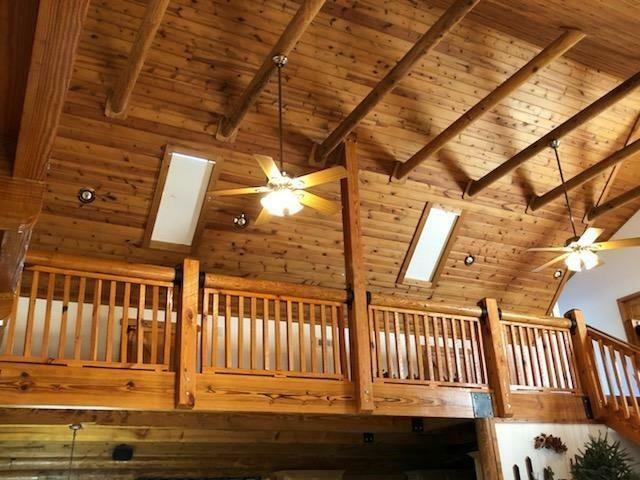 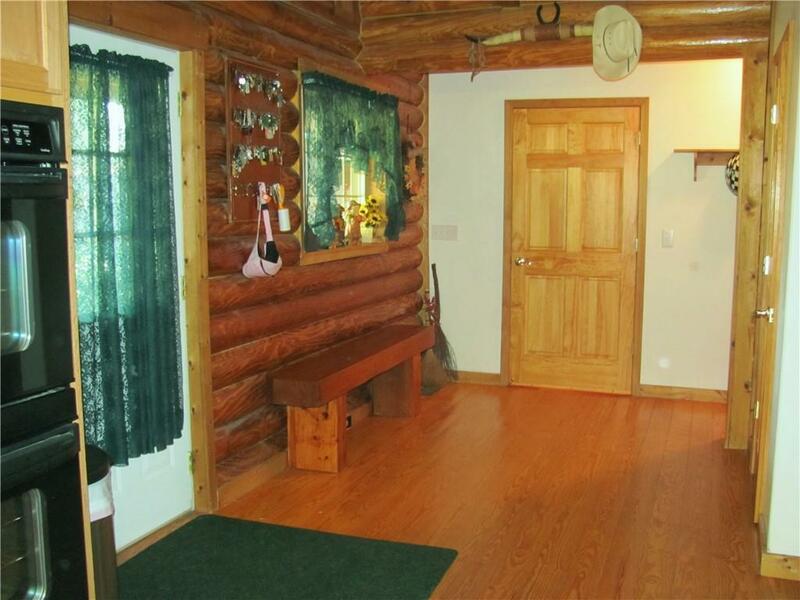 Outstanding one-of-a-kind custom built log home! 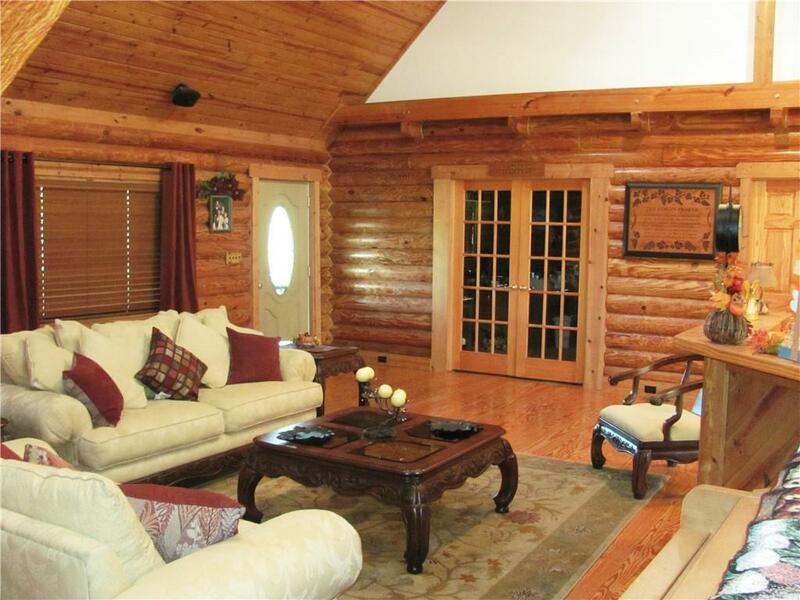 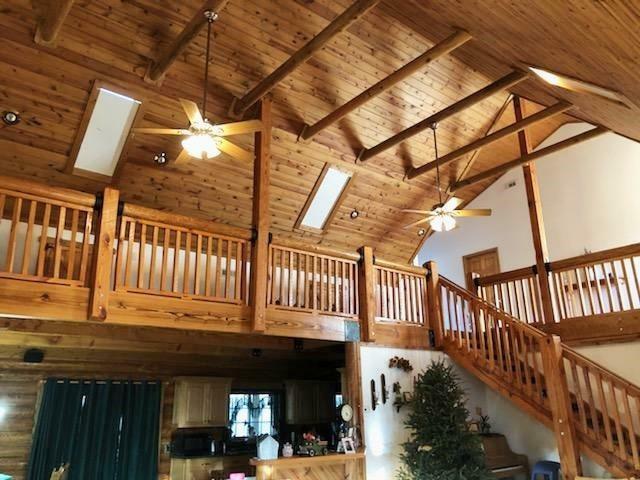 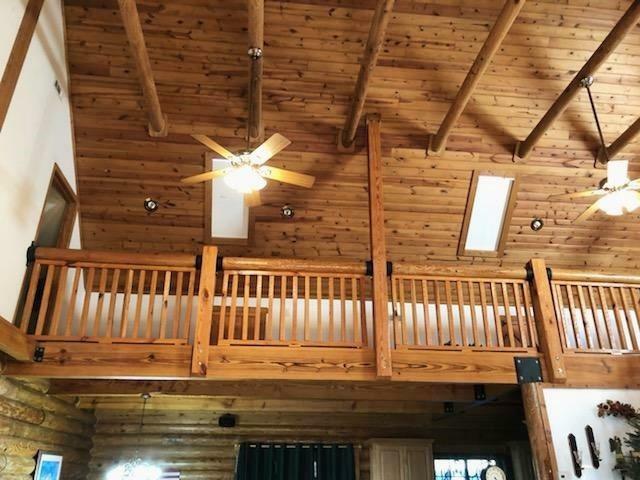 This custom built 5 bedroom 5 1/2 bath swedish cope log cabin with exposed interior walls not built from a kit giving you that distinctive sought-after quality. 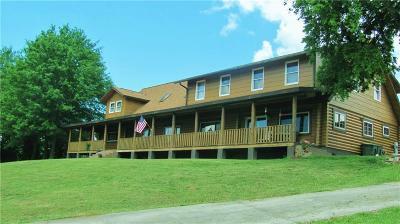 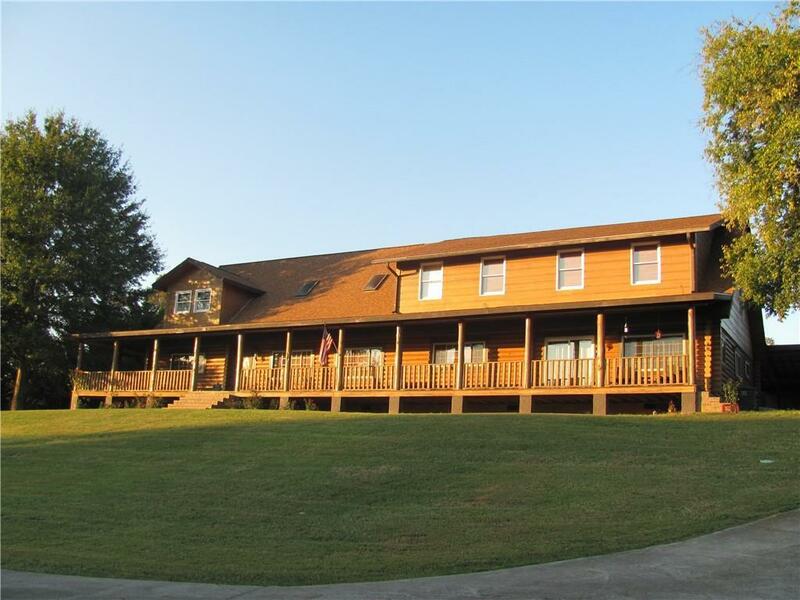 Huge wrap around porch welcoming you totaling almost 1700 sq. ft gives you the convenience of relaxing and enjoying the great outdoors all year long. 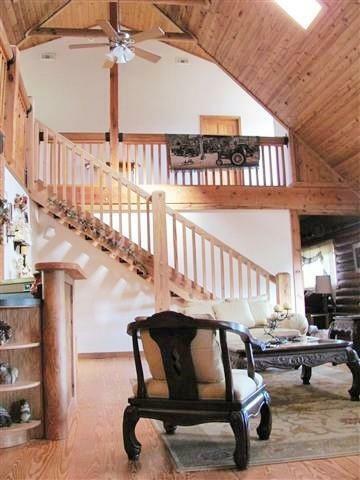 Grand great room/living room entrance with vaulted ceiling makes for an enormous amount of space for entertaining. 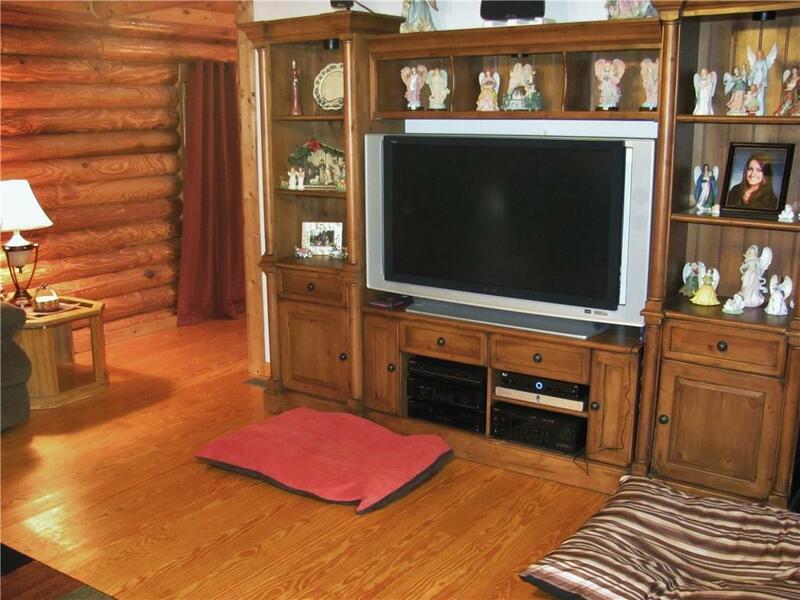 Second living room features a beautiful stone fireplace. 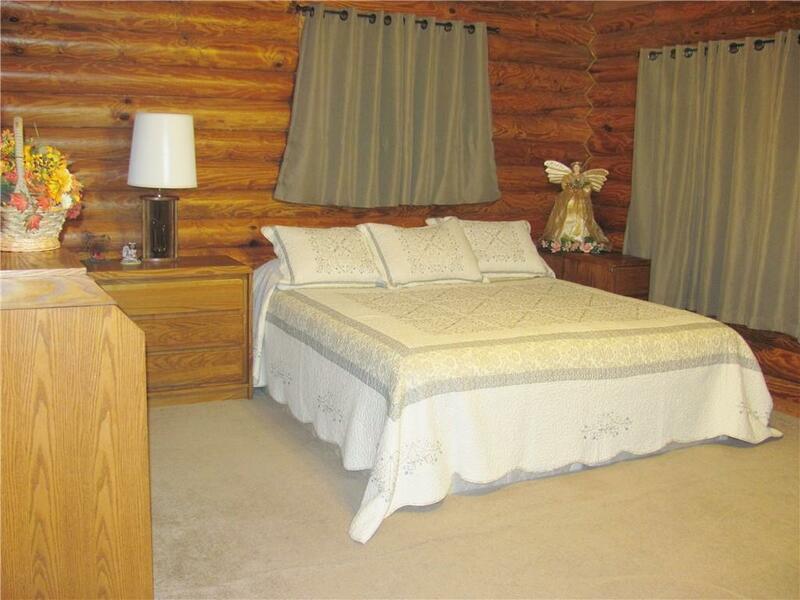 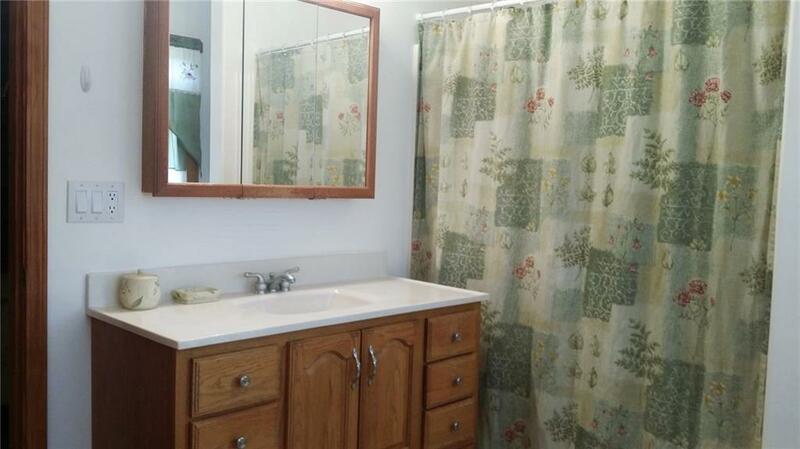 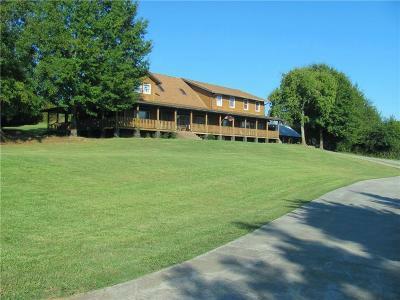 Home includes 2 Master bedrooms both complete with their own full bath. 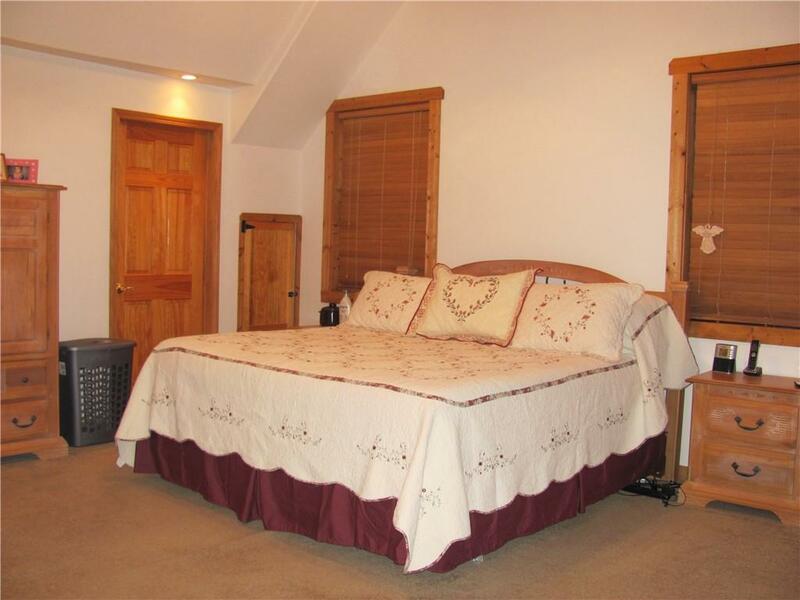 First floor master bedroom features handicap accessible shower and has it's own french door personal access onto wrap around porch. 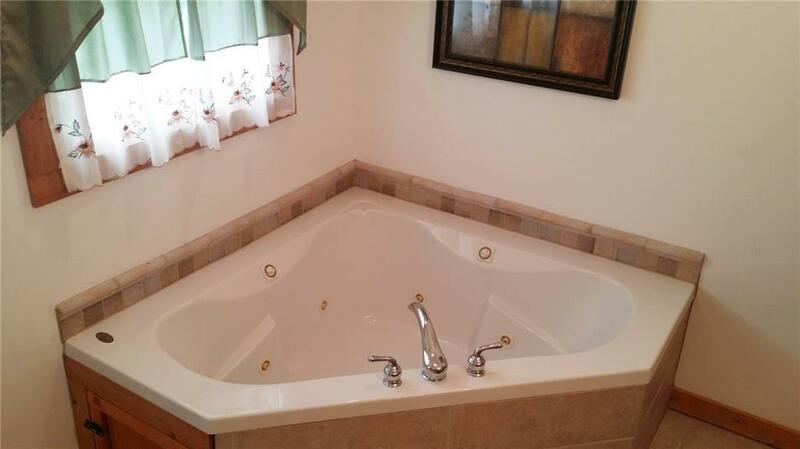 Second story master bedroom offers separate shower and jetted tub. 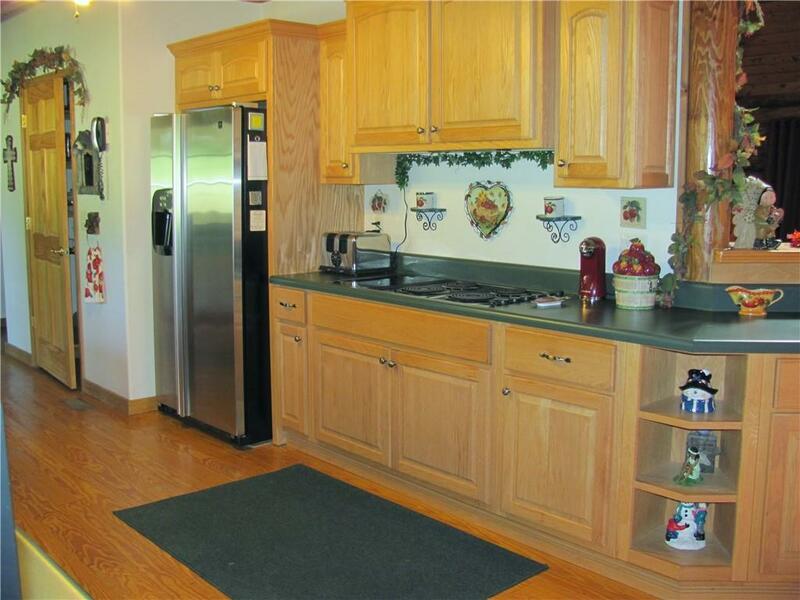 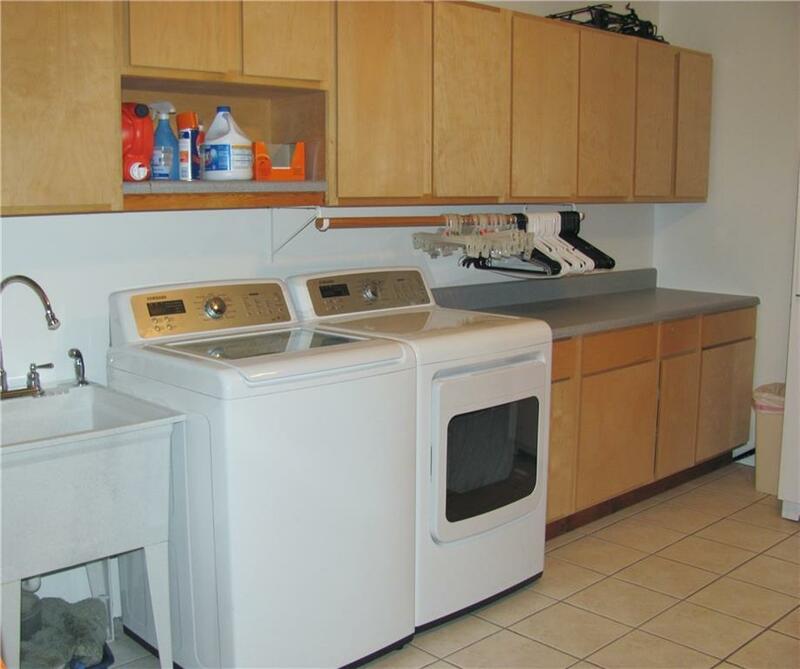 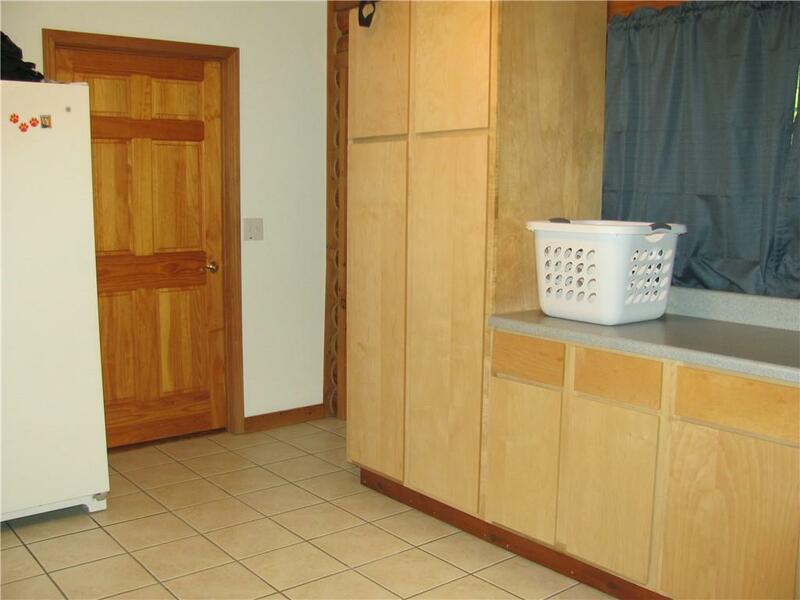 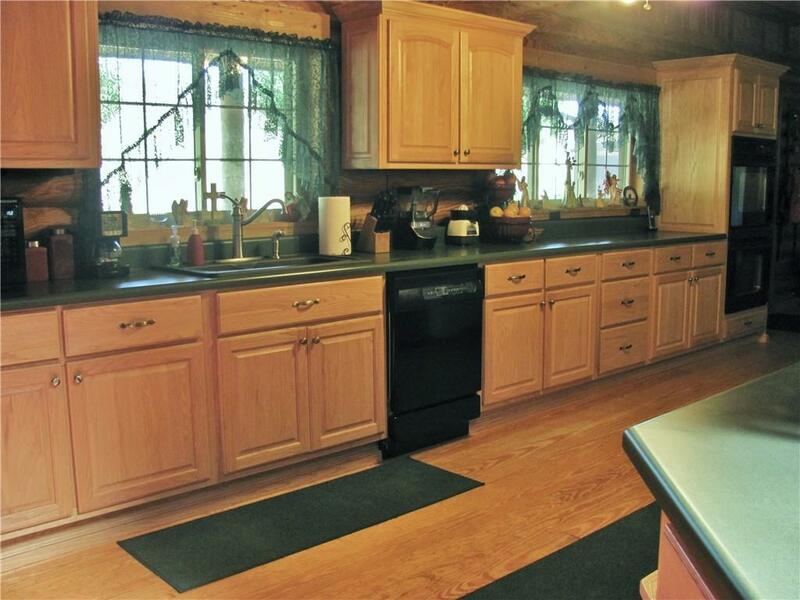 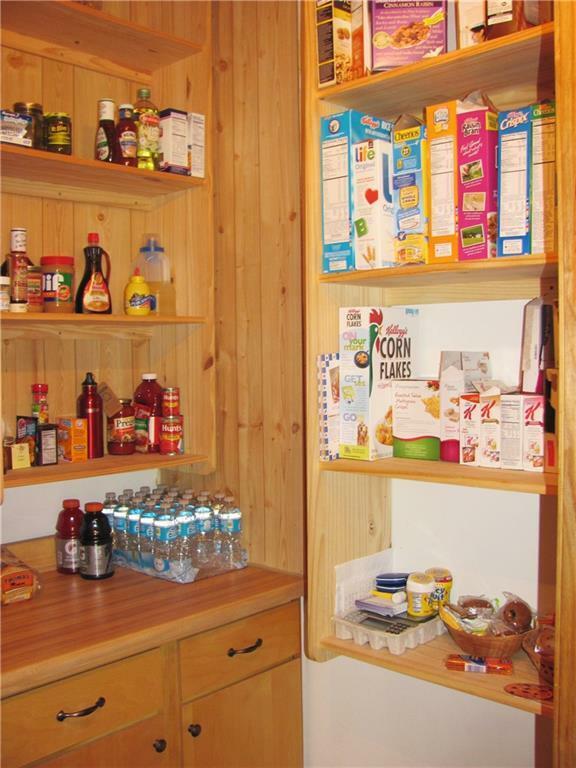 Galley kitchen features double oven and walk in pantry with the kitchen measuring over 24 ft. long! 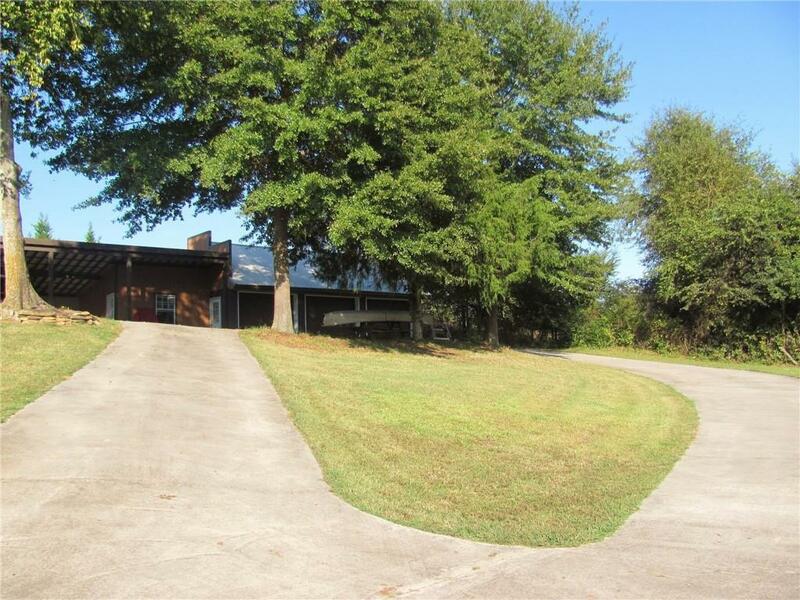 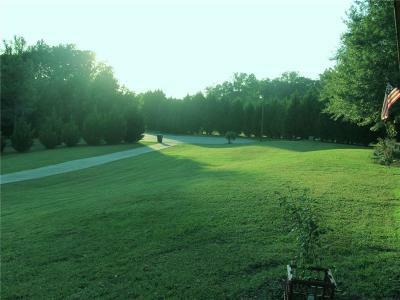 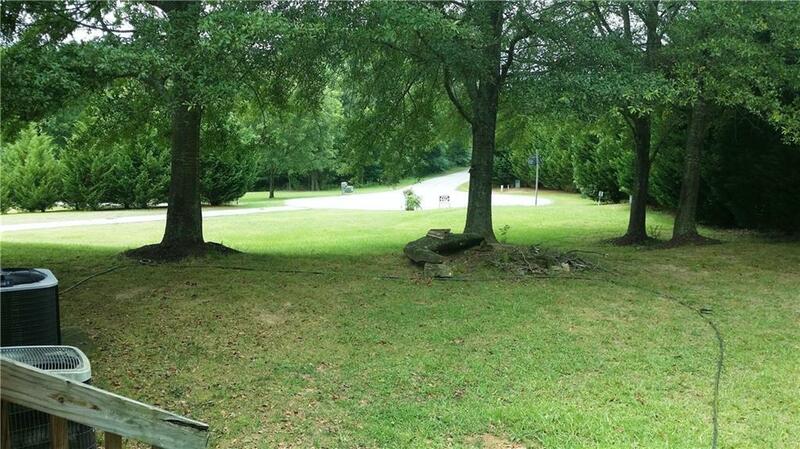 Huge yard situated on almost 2 acres giving you plenty of space to roam with fire pit already in place for you. 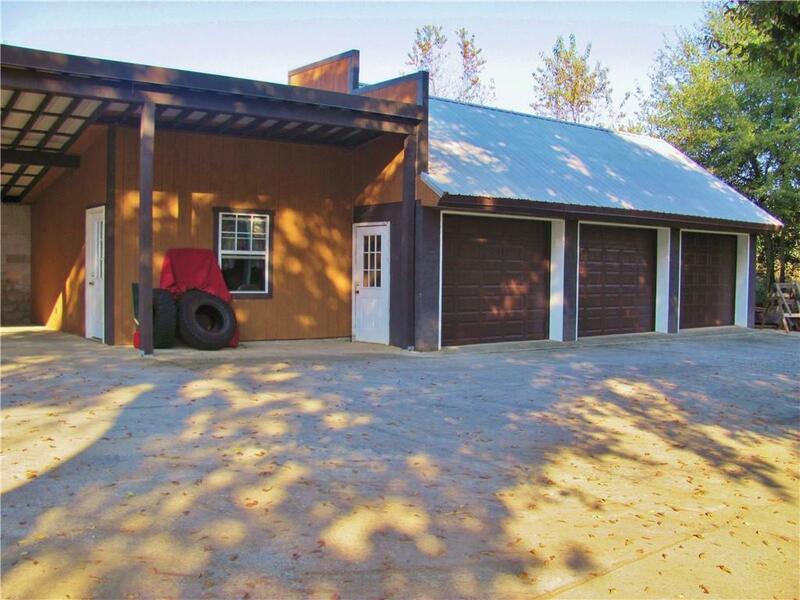 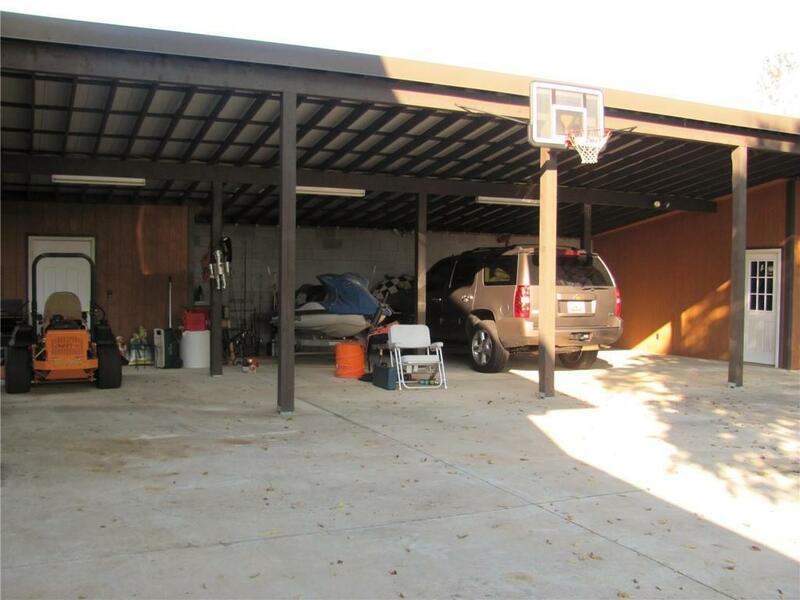 This home includes 3 car garage complete with separate storage room and 4 bay carport complete with it's own shed offering you plenty of space for those toys. Home offers a neighborhood lake access spot no ramp, just pathway to sand and lake within walking distance from the house. 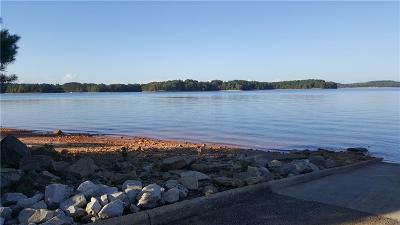 Conveniently located just 1.2 miles from the nearest boat ramp. 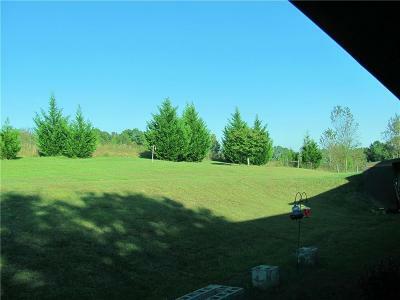 Very quiet neighborhood with NO HOA fees. 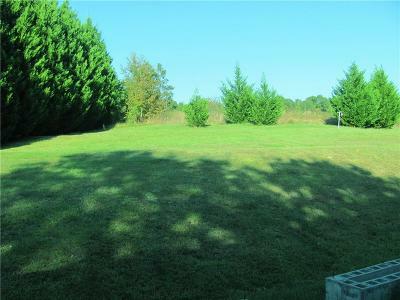 USDA eligible!